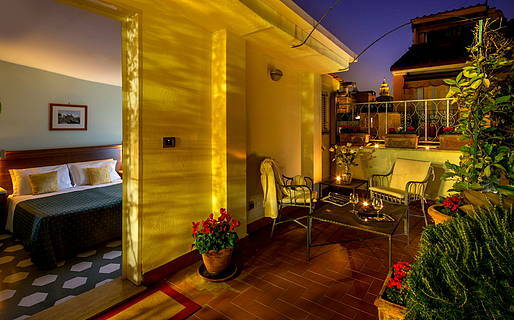 In the center of the eternally beautiful, Eternal City of Rome! 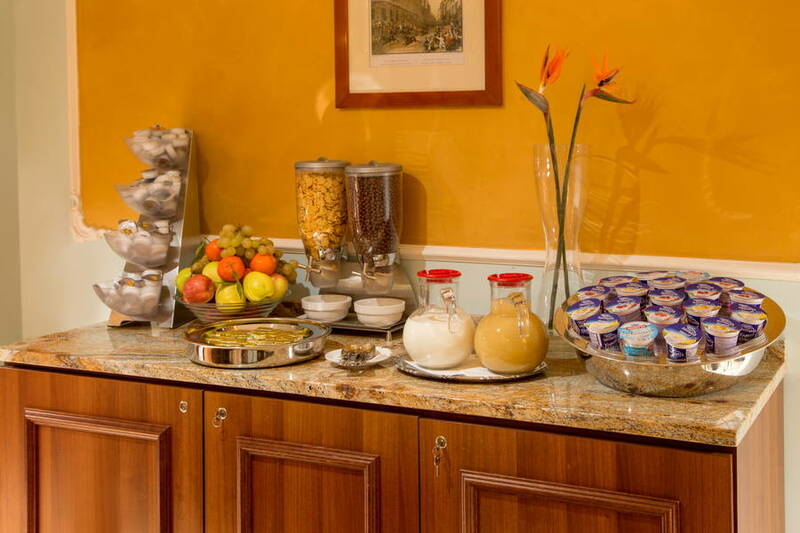 In the bustling heart of Italy's most important city, where Romans gather for the shopping and social scene, yet tucked along an elegant pedestrian lane with a quiet, Dolce Vita feel, the Hotel Centrale in Roma is a 3 star superior hotel where guests are guaranteed an unforgettable "Roman Holiday". 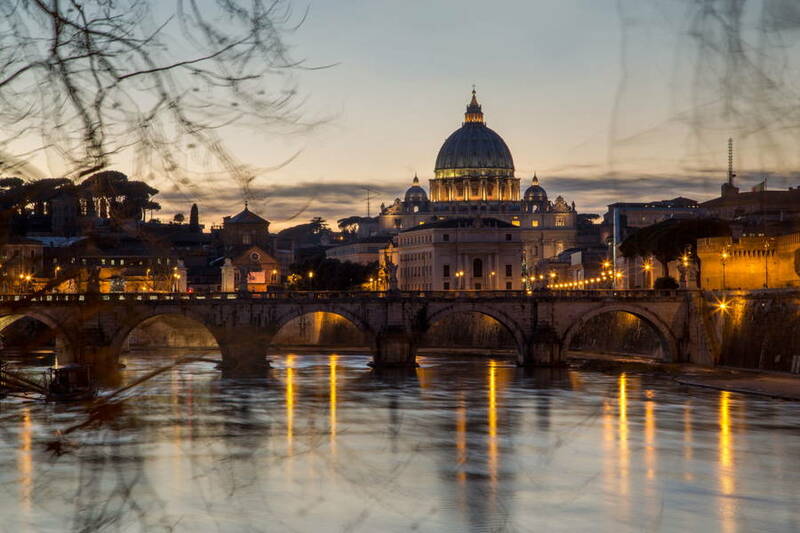 Right to the heart...of Rome! 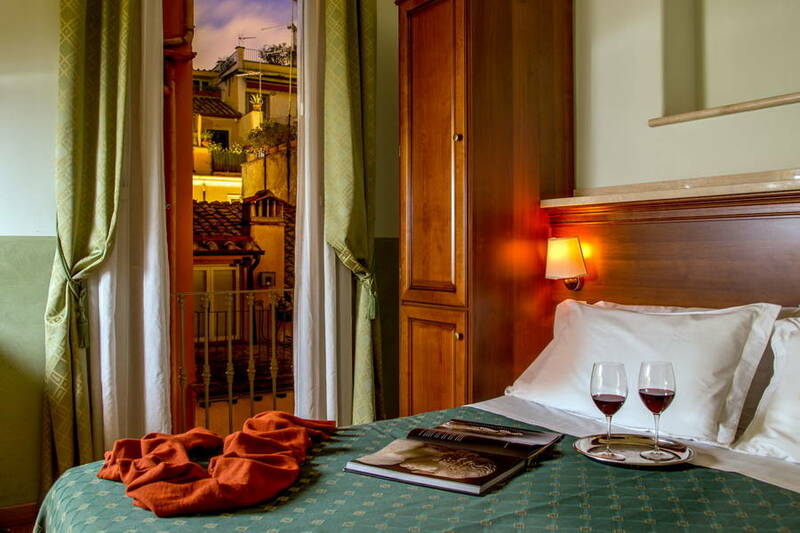 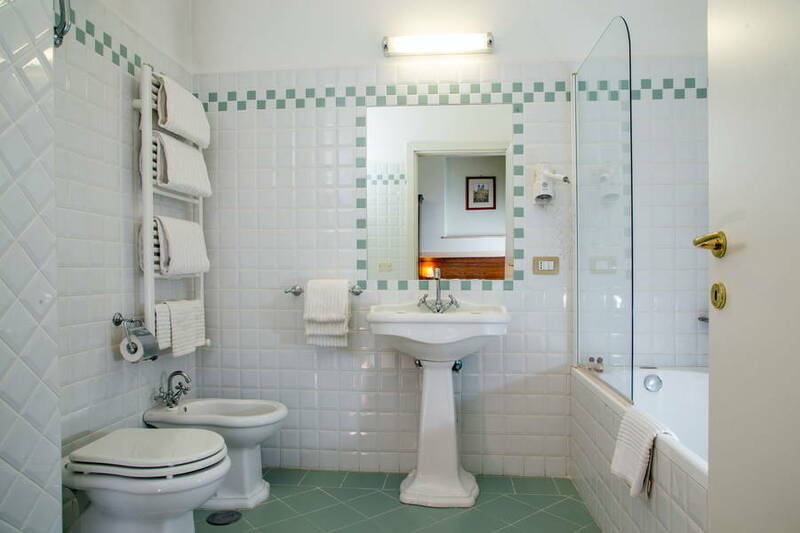 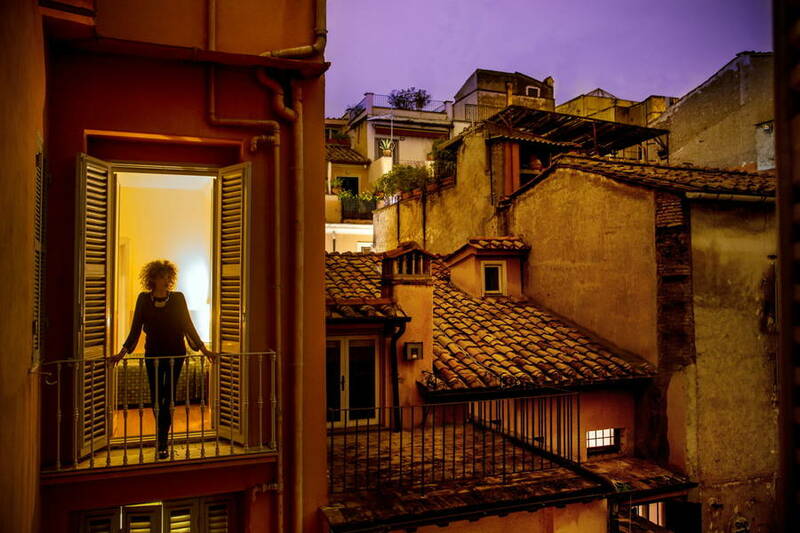 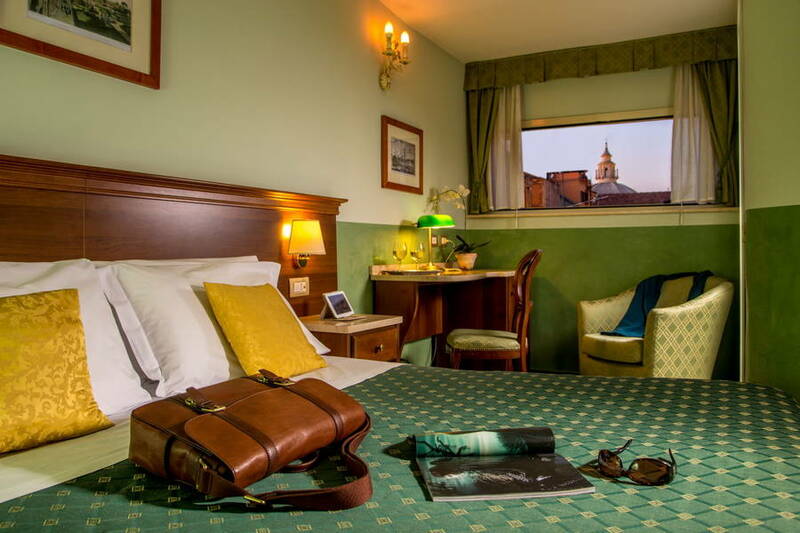 In a historic 18th century palazzo, renovated into a sophisticated accomodation right in the city center, Hotel Centrale is a perfect base to discover all Rome has to offer: from the luxurious boutiques lining Via Condotti to the timeless elegance of Piazza di Spagna, from the majestic Colosseum to the romantic Fountain of Trevi. 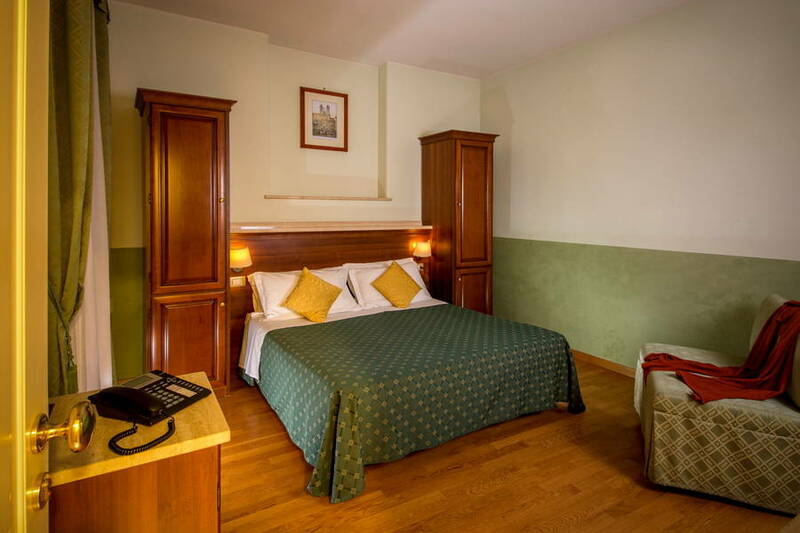 The hotel provides 24 hour reception, and can suggest personalized itineraries and off-the-beaten-track sights in and around the capital city for a memorable stay. 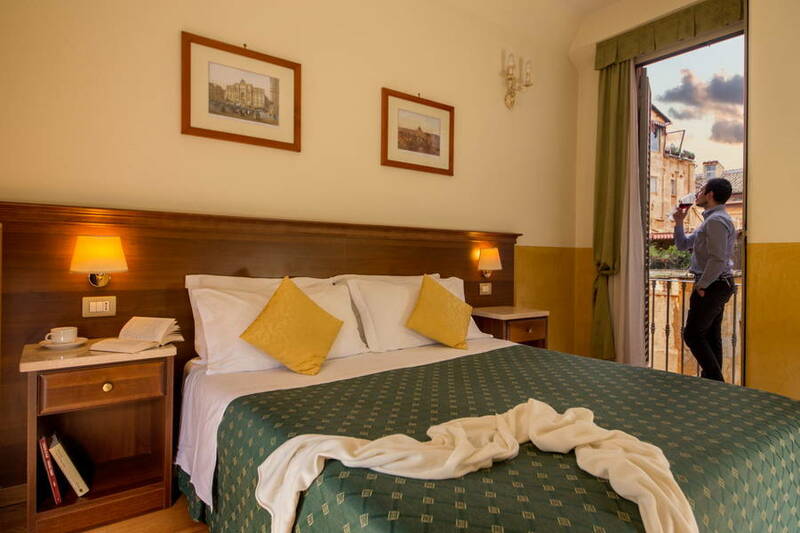 Single, double, and triple rooms, with elegant decor and access to a shared pergola-covered terrace for your exclusive use. 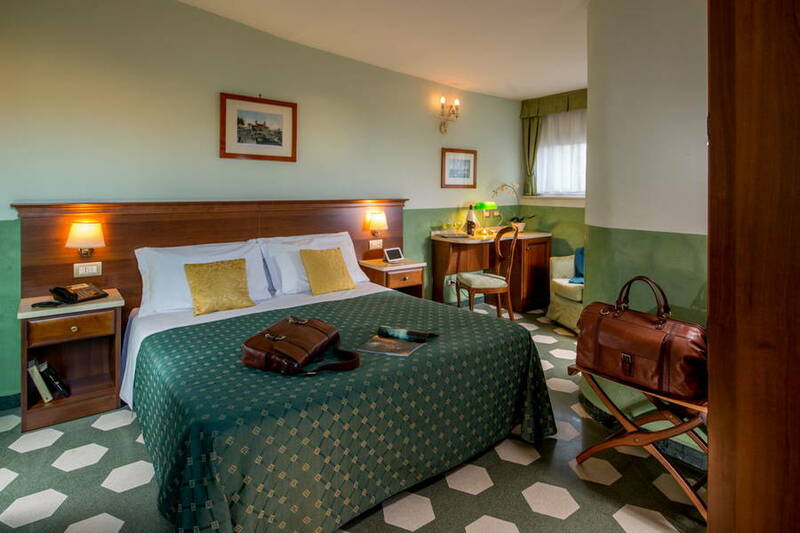 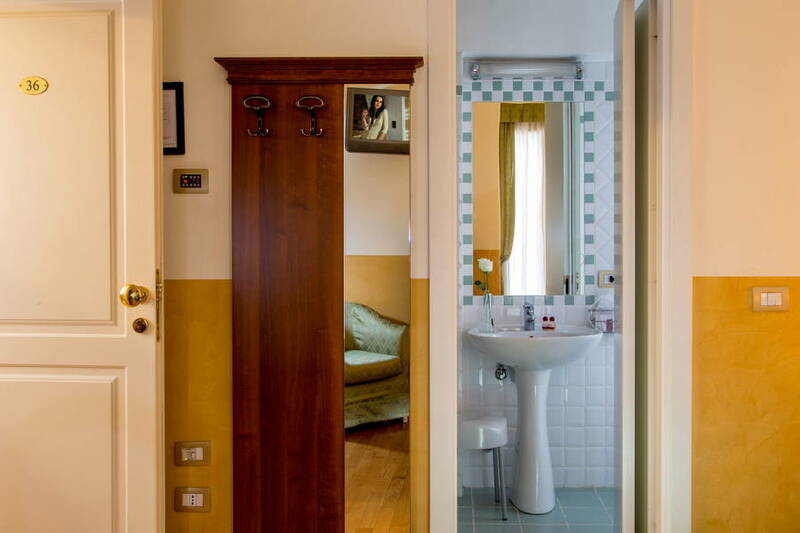 If you are looking for something special for your Roman holiday, book our Junior Suite, with its large room with a fireplace and Jacuzzi tub where you can unwind after your day exploring the streets of Rome. 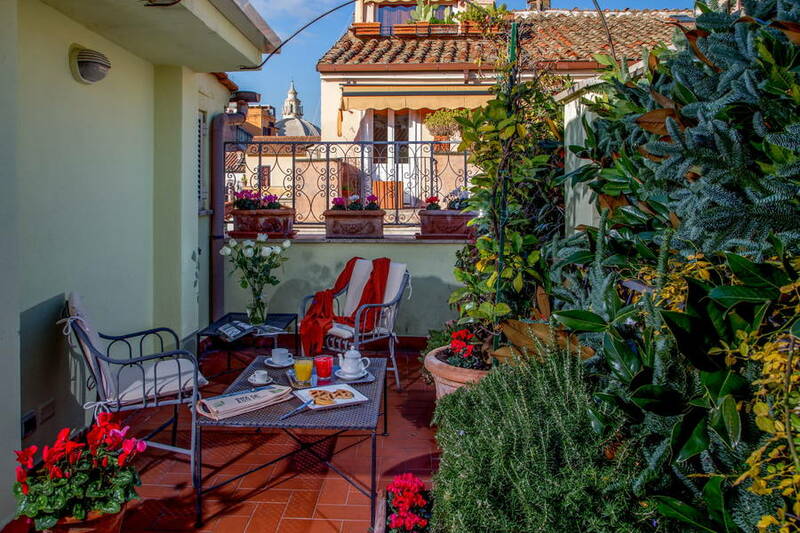 Take time to enjoy your gorgeous terrace outside our Junior Suite, furnished and lush with plants and flowers. 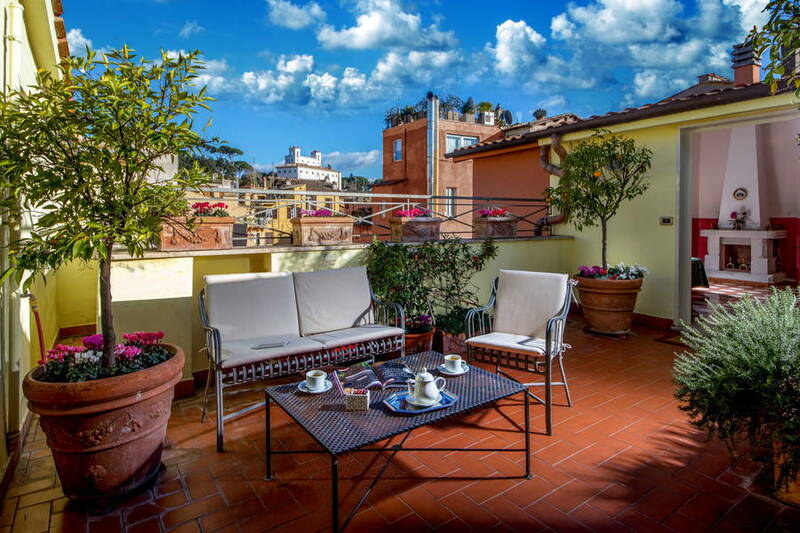 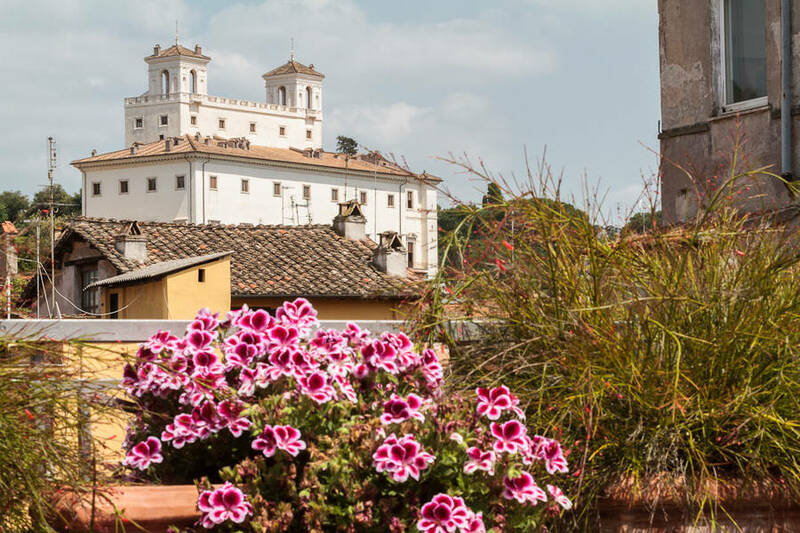 Soak in the sweeping view over the breathtaking Villa Medici, a luxury reserved exclusively for you! 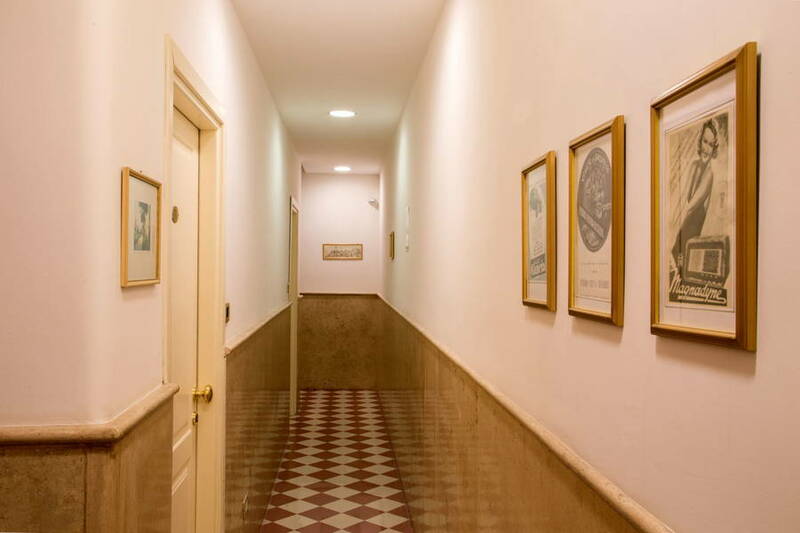 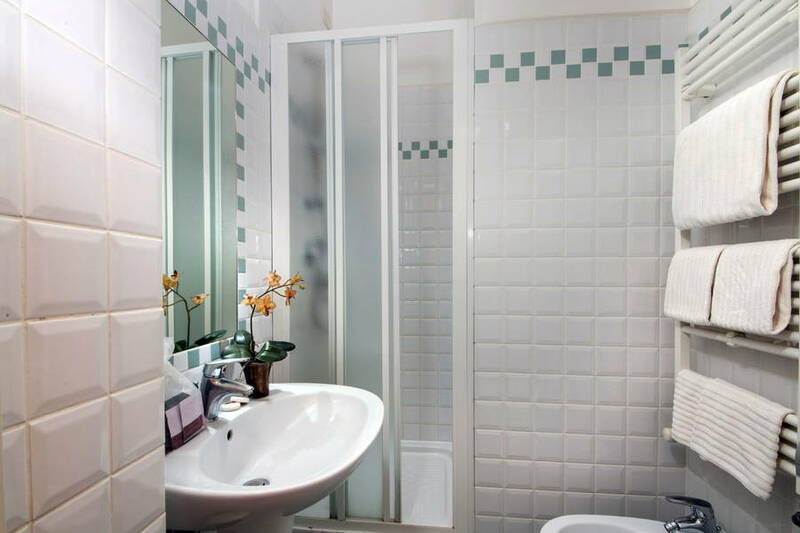 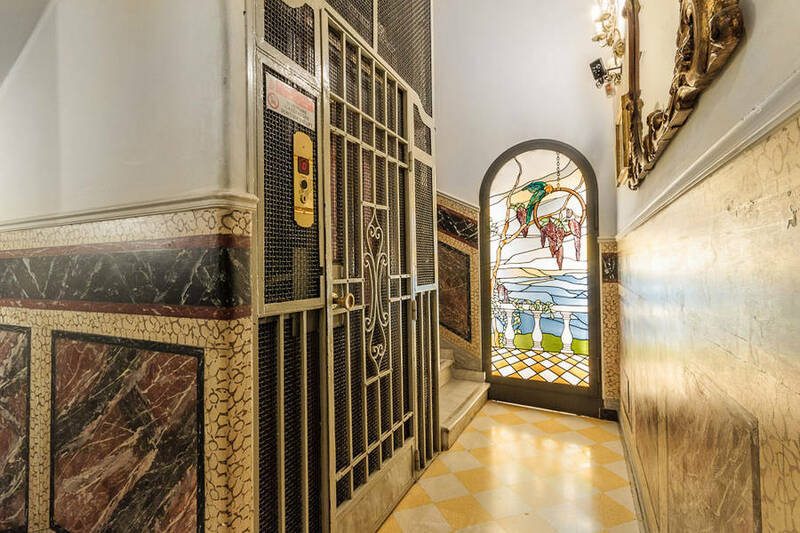 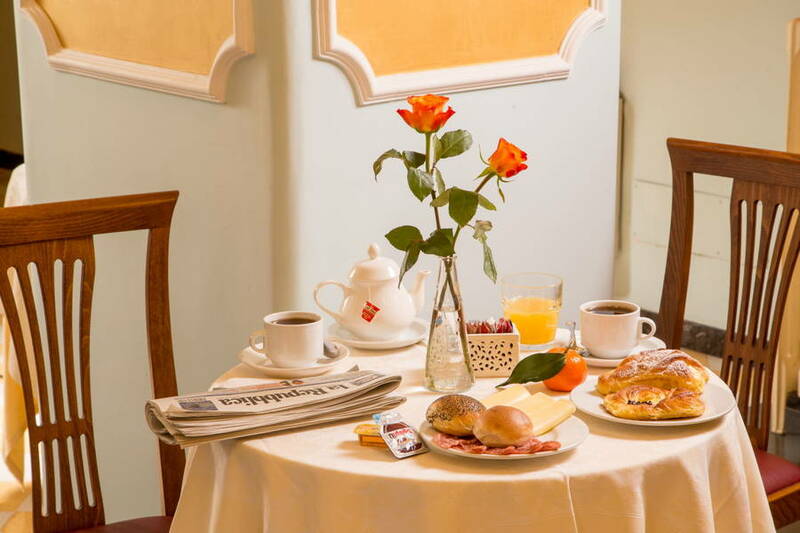 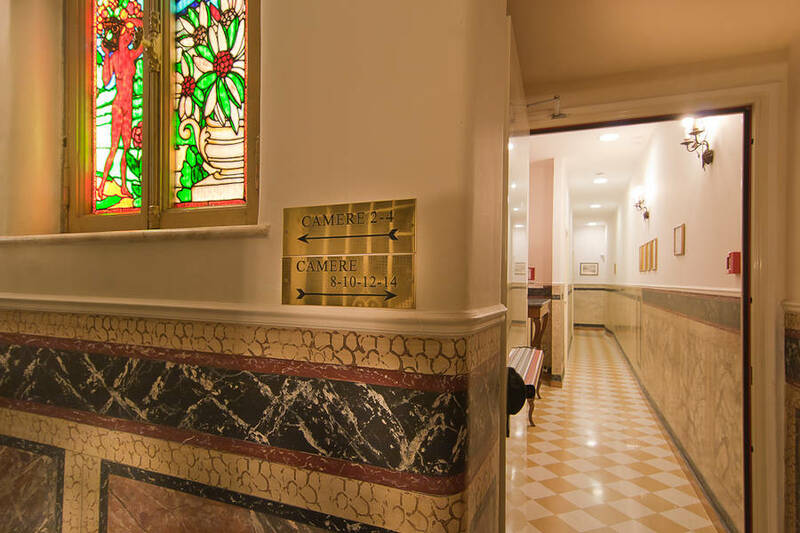 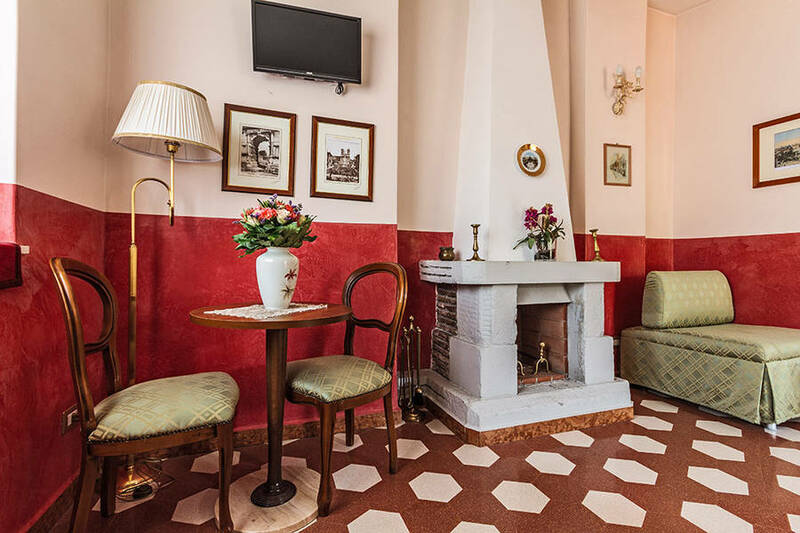 Hotel Centrale can be reached on the A line of the subsway (using the "Spagna" and "Flaminio" stops), and is looking forward to welcoming you to the heart of Rome from its perfect location on the corner of Via del Corso and Via del Babuino. 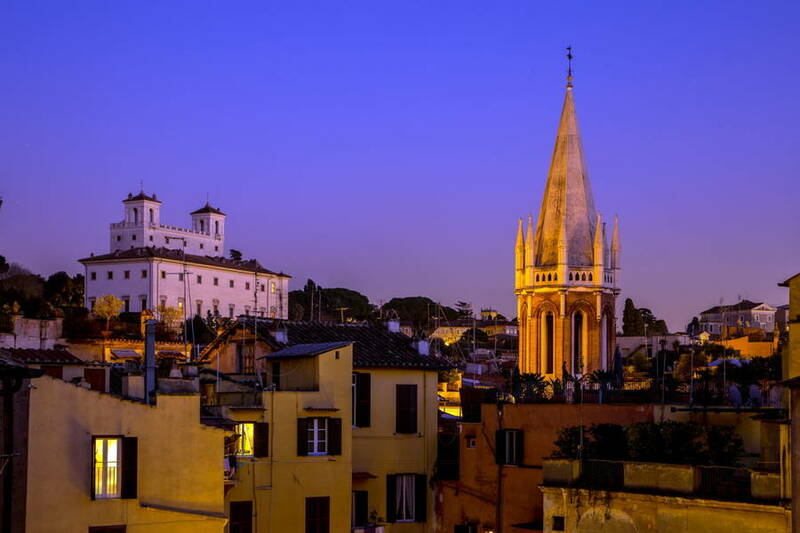 The most famous streets and squares of the capital, including Piazza di Spagna, Via Condotti, and Piazza del Popolo are just a few minutes away by foot. 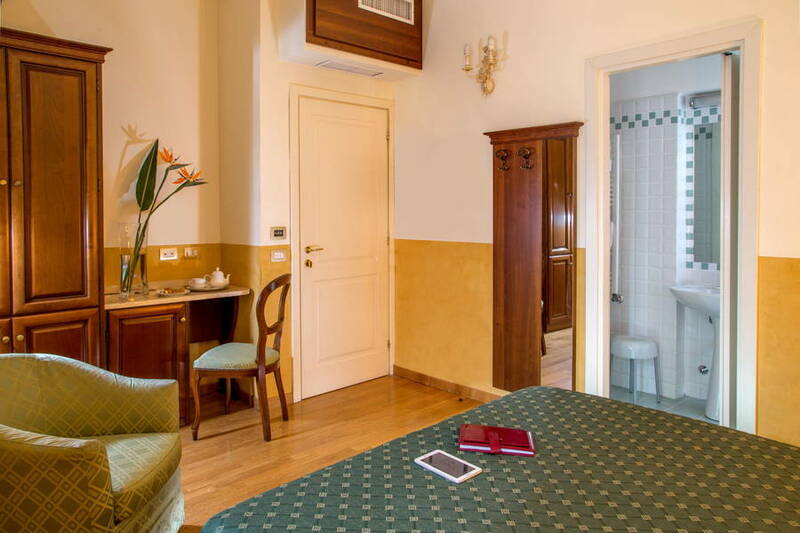 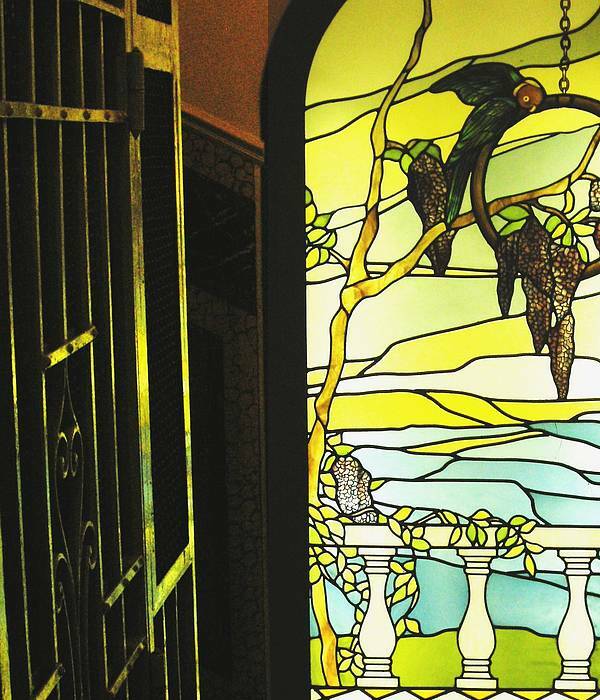 In just 5 minutes, guests can walk to Villa Borghese.